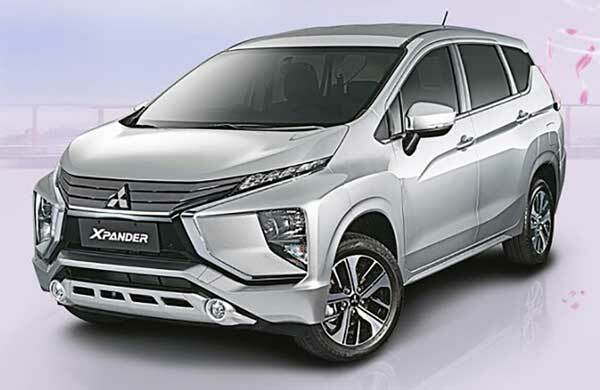 Mitsubishi Motors Philippines Corp. sold a total of 13,502 XPANDER units in 2018 making it the bestselling small Multi-Purpose Vehicle in the country. With less than 10 month period in the market, the XPANDER outsold its competitors. MMPC introduced the XPANDER during the first quarter of 2018 and it instantly captured the market’s interest with thousands of reservations received. Last year, the XPANDER was also acknowledged by several award giving bodies such as Auto Focus People’s Choice and Media’s Choice Awards and the prestigious C! Awards for both its design and performance. The XPANDER was voted as the Best Design MPV in the Auto Focus Media’s Choice Awards and as the Best Compact Carrier from the C! Awards. With more units available now, MMPC is optimistic that the XPANDER will further drive MMPC’s growth for the year.